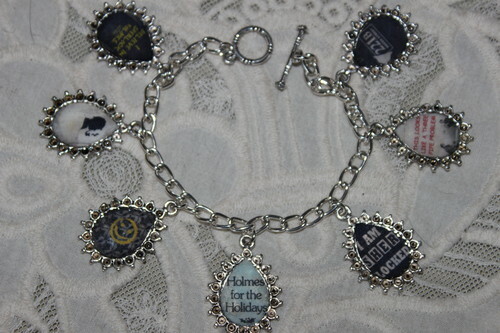 SHERLOCK HOLMES charm bracelet. I made this charm bracelet and it's available at. HD Wallpaper and background images in the Sherlock Holmes club tagged: sherlock holmes.